Beauport Stitches is your crafty port of call for exploring the stitchery world through crochet, knit, needlework and sewing projects. In my pages, you will find out what projects I am working on, stalled with or have completed. I will also list items I have for sale in my Etsy shop and share with you my Pinterest addictions fascinations and my journey’s through podcasts, photography and recipe testing. posting. If merely there were significantly more sites such as this amazing one in the cyberspace. 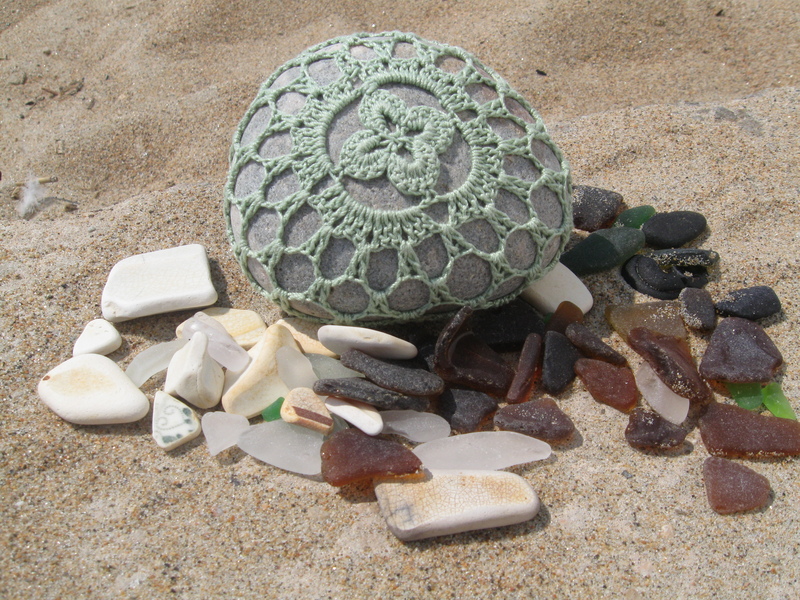 Thank you for the nice comment on my blog, indeed the crochet covered stone looks so pretty!